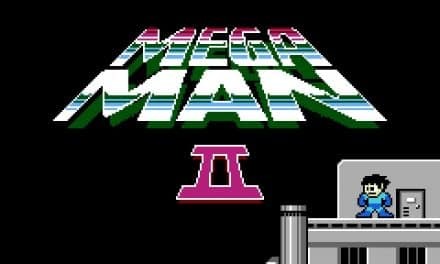 There are some games that are so great that they are worth playing again and again. Unfortunately, those are the stand-outs. In contrast, there are plenty of other games that aren’t worth playing through the first time. Never mind again and again. Naturally, while recent times have seen the release of some great titles, they have also seen the release of some that are not so great. What Are 5 Games that I Woodn’t Want to Play Again? Graphics are important, but graphics don’t make the game. For proof, look no further than Agony, which is a game from a first-person perspective in which the player is a lost soul wandering through hell. Graphics-wise, it is clear that a fair amount of effort has been put into coming up with suitable environments as well as bringing those environments to vivid life. Unfortunately, the system in which the player dies whenever they have been spotted by one of the numerous enemies moving about in the environments is much less fun. There are games with great stealth mechanics, but Agony isn’t one of them, which is a huge problem when that makes up much of the game. 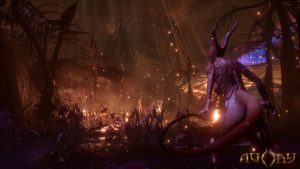 Summed up, while Agony might be interesting to look up, it isn’t really something that most people would want to play again. VR is tech packed with plenty of promise. However, it is clear that it will take time for VR games to reach their full potential, not least because VR platforms are still building up momentum at this point in time. In the meanwhile, offerings such as Crisis of the Planet of the Apes do nothing to impress those who might otherwise be interested in VR games. 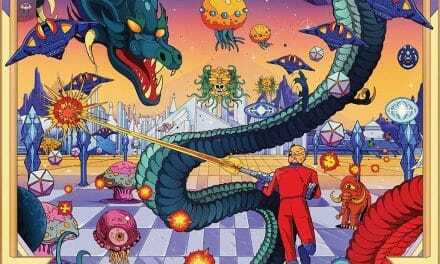 This is because said title is repetitive, unrefined, and not particularly interesting, which isn’t helped by the fact that it bears a remarkable resemblance to a bad rail shooter from the 1990s. If anything, the sheer potential of VR just makes the disappointment that is Crisis on the Planet of the Apes that much harder to take. Extinction is an excellent reminder that a promising premise means nothing without the right execution. Unfortunately, that isn’t exactly a new lesson because there are a lot of games out there that have had good-sounding premises but failed to live up to their potential. 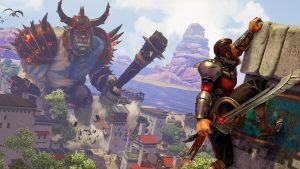 Regardless, those who are curious should know that Extinction is an action game in which the player is expected to take on giant ogre-looking monsters for the sake of protecting their homeland, meaning that it is essentially an alternate take on Attack on Titan. The problem is that Extinction offers awkward movement mechanics paired with not particularly satisfying combat that can become more than a little bit repetitive over the course of the game. Even worse, the game isn’t even fun to look at, thus making something that should have been very exciting into something that plods along in a mediocre manner at best. Supposedly, Fallout 76 is a AAA title, but one wouldn’t know that by playing it. First, its problem is that it looks like Fallout 4 but feels like a step backwards. In significant part, this is because it has a huge map that has been populated with no human NPCs whatsoever, thus making it feel more than a little bit lonely. Even worse, the colorful inhabitants of the wasteland are one of the stand-out characteristics of the Fallout series, meaning that this feels like the removal of a core element that makes the series fun. This isn’t helped by the fact that each game is limited to 24 players, which aren’t nearly enough to make the wasteland feel anything besides hollowed-out. With that said, the problems don’t stop there because there are some serious mechanical problems as well. For example, fighting makes up a huge part of the game, more so than other Fallout titles. Unfortunately, the non-human enemies aren’t very challenging, which is a real shame because that means players looking for a real thrill are going to have to go after other players. The problem with that is that instead of separating players into PVE and PVP servers, the people behind Fallout 76 decided to just limit the damage done to the player being attacked until they decided to retaliate. Unsurprisingly, this is far from enough because a sufficiently high-level player can still do more than enough damage so long as they are sufficiently determined as well. Combined with the bugs that have been popping up, it is no exaggeration to say that Fallout 76 feels more like a game that should have been launched on a freemium model rather than at its current price. 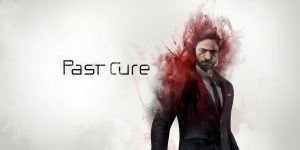 Marketing-wise, Past Cure is supposed to be a cinematic action-thrilled centered on a man seeking to piece together his broken mind. In practice, neither its gunplay nor its puzzle-solving nor its stealth mechanics impress, not least because they haven’t been woven together into a seamless whole. Combined with the uninteresting presentation as well as a remarkably self-serious attitude that runs throughout the entire experience, there are better ways for people to spend their money than to waste it on Past Cure. 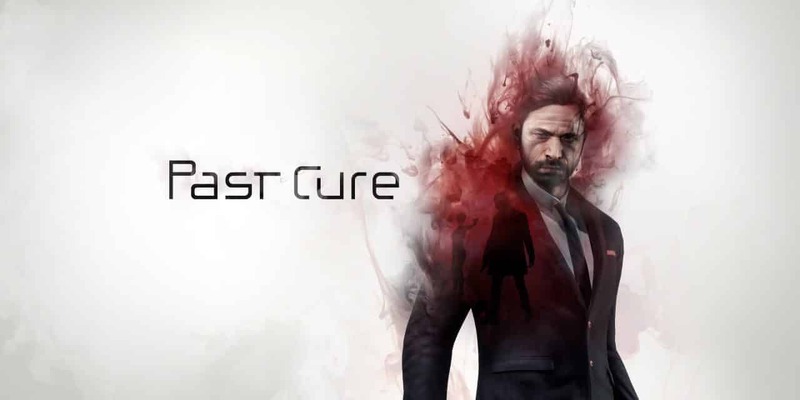 There are much worse games than Past Cure out there, but this title is already a long way past the point of playability. NextMortal Kombat 11 Leaked Information? 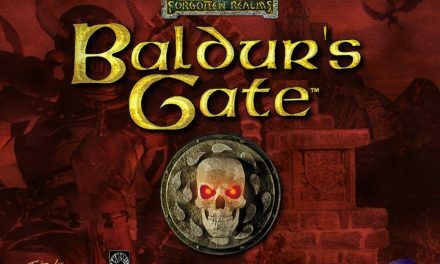 Wood You Play Baldur’s Gate Again?